We source the finest and rarest leathers to create beautiful handmade shoes; designed by the buyer themselves to create a truly personal, high quality gift. Our leathers, like our manufacturing, are only the best we can buy. Our soles in insoles are English Oak Bark from J. & F.J Baker's Devonshire tannery - the last remaining English oak bark tannery. 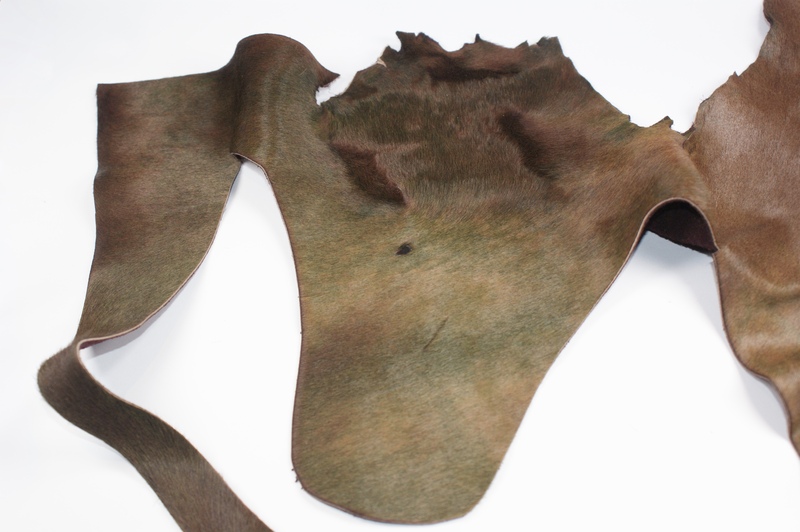 For our upper leathers, we have to look slightly further afield. Below is a look at a few of our favourite leathers, what we think they work best with, and how they wear. Our specialism lies in the exotic and slightly eccentric, we want to provide you with the options you won't find elsewhere. Crocodile - always start with the best. 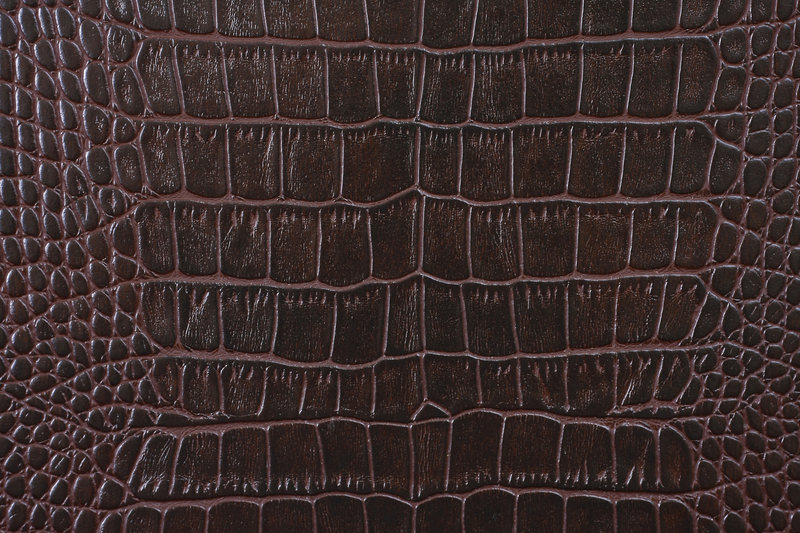 Our crocodile skins are the the finest availalbe and only sourced from the most reputable of suppliers. Available in a stunning range of colours and finishes. Currently we're featuring a classic semi-matte finish, perfect for any occasion. What do you think of our Burlington Loafer in Tobacco crocodile? A striking skin very rarely seen in the English market. This skin has been hand painted with four different shades that have been perfectly blended for a sublime finish. Available in both classic and seasonal colours all tanned and finished to enchance the natural beuaty of the leather. Soft lines criss-cross the smooth areas between the feather quills creating a unique pattern on these skins. We'll be styling these and all of our new leathers on our blog over the coming months and we're constantly looking to collaborate with customers to share their designs - please get in touch! Not sure where to start, how to style your design, or how to use our shoe builder, please drop us a line. Our in house stylists would love to give you a hand. For our Shoe Builder to work as seamlessly as possible we have used hand illustrations in a sketch book style to illustrate your designs.